PCM Canada has been on the forefront of bringing technology to clients since 1987. Over the decades, PCM Canada has become partners with top technology brands like Apple, HP, Dell, Microsoft and Cisco to offer our customers the best IT solutions available on the market. This success wouldn't be possible without the dedicated, motivated PCMers that make up our growing family. Kick-start your IT career by joining our PCM family. Here at PCM Canada, we've built an environment that is fast-paced, growing and continually changing to keep pace with the veer changing technology industry. Our consistent growth and expansion has created numerous career and advancement opportunities. PCM Canada is an exciting and rewarding place to work. PCM Canada partners with the world's most trusted technology partners, including Microsoft, Cisco, Dell EMC, HPE, HPI, and Lenovo to bring our customers the most cutting-edge IT solutions. 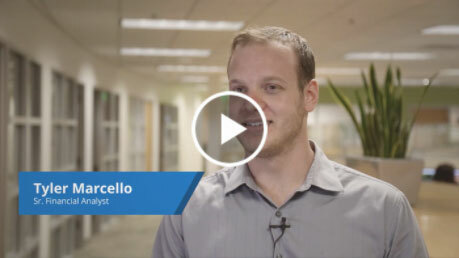 Our goal is to lead and enable our customer's digital transformation journey. Whether your skill set is in sales, management, operations, or marketing, PCM Canada allows you to work on challenging and rewarding initiatives with our talented team. 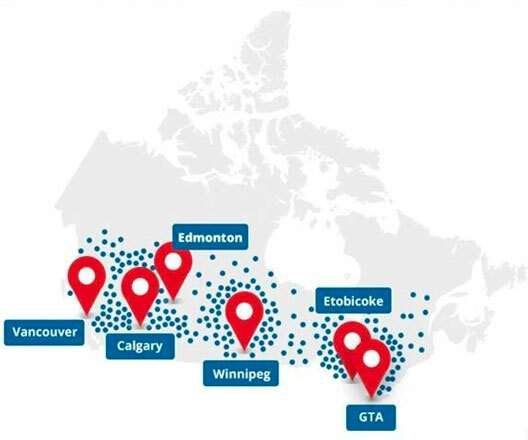 PCM Canada has the ability to service customers all across the country, with office locations in Edmonton, Calgary, Toronto, Winnipeg, and Vancouver. We take pride in providing flexible solutions to meet customer needs, whether that be within their corporate headquarters in a major city or a remote office location in a rural town. Our employees benefit from a variety of incentives that make PCM Canada the ideal place to work. PCM Canada takes pride in offering competitive salaries, a nurturing work environment and numerous opportunities for growth. "There is a lot of room to grow within PCM Canada, and there are endless opportunities." Our recruitment team is looking for top IT talent like you. Apply today and experience where a career at PCM Canada can take you!